Sharknado 5 – The beer! You are here: Home » Pleasure Island and war in Grimsby! Pleasure Island and war in Grimsby! They show you what the film is about as well as how film action is created. The last one also tries not to hurt the actors that much! 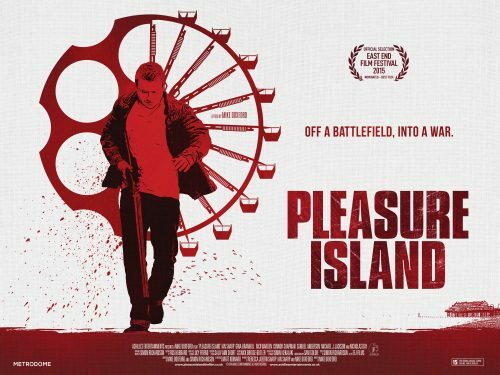 Pleasure Island follows army veteran Dean who returns to his hometown of Grimsby to find unexpected animosity and threats. When the life of his childhood friend Jess is threatened he will do all it takes to make sure she is safe.